This generation microcontrollers based on a revolutionary RX CPU core and enables a new class of MCUs. It combines the features of RISC and CISC MCU architecture and added DSP- and floating-point functionality. This approach meets the requirements of today's embedded applications that require high performance and very low power consumption at the same time, the smallest possible size of code and data, and the lowest cost, and require the need for digital signal processing. 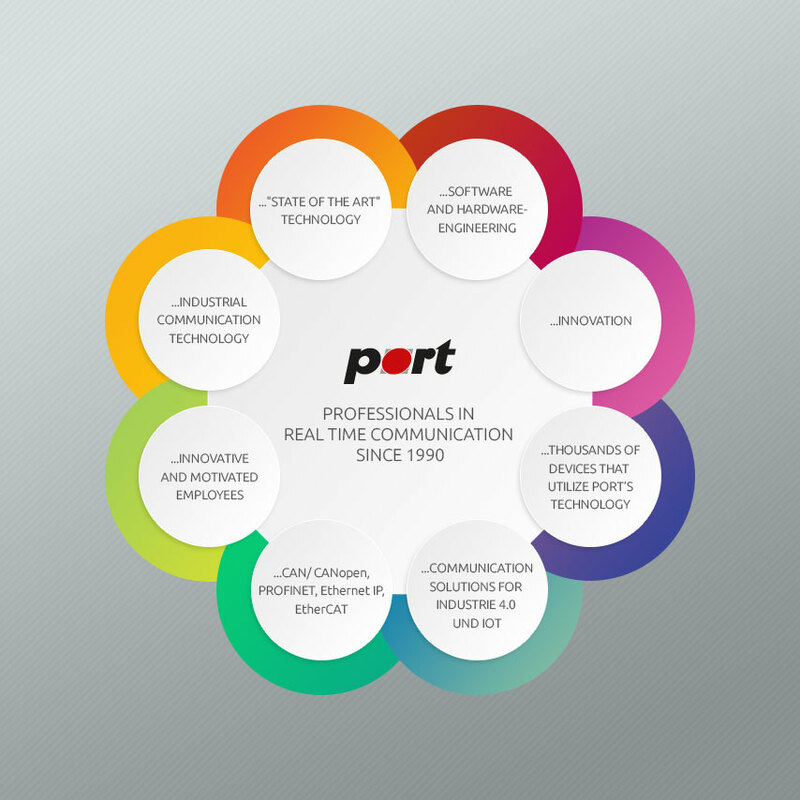 port supports with its protocol stack, the RX32-bit MCU-based Renesas RX series. NEW: Driver for RX64 available - need more Information? Demos and downloads for RX63N Starter Kit available. See "Demos & Downloads"
Now you can convince yourself of the power of the RX63N and the port PROFINET I/O stack. Based on the Starter Kit+ RX63N provided by RENESAS, port offers a complete PROFINET I/O Device demo as a ready to use flash image. A complete I/O device is implemented providing 64 byte input and 64 byte output data at 1ms cycle time. The according GSD file to integrate the demo into your PLC programming system is also provided. A detailed description of the device functionality can be found in the howto contained in the demo. A step by step guide describing how to install and run the demo is specified in this PDF file. The following video describes the configuration of the SIEMENS TIA Portal V11 to integrate the PROFINET Demo for the Starter Kit+ RX63N into a PROFINET network (best viewed in full screen 720p).